1.) 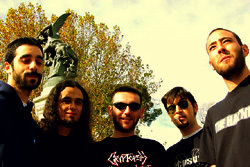 Greenfly is a death metal with grind influence band from Madrid, Spain. 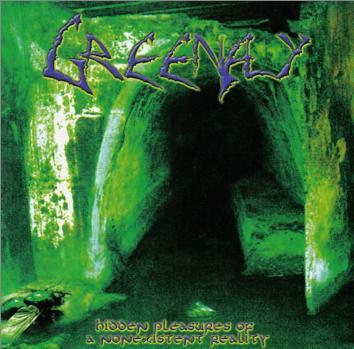 Greenfly started back in 1992, and after releasing their only demo in 1994, they decided to split up. Dani and Ramon reanimated Greenfly in 2002 and recorded some new material. They have released one album so far, Hidden Pleasures of a Nonexistent Reality, in 2003. 2.) Greenfly is the moniker of drum & bass producer Lawrence Green, who has released tunes for a number of different labels, including Good Looking and Strictly Digital. 3.) Greenfly is punk/rock band from Pazin, Croatia. They started to play in 1992 and disbanded in 1996.